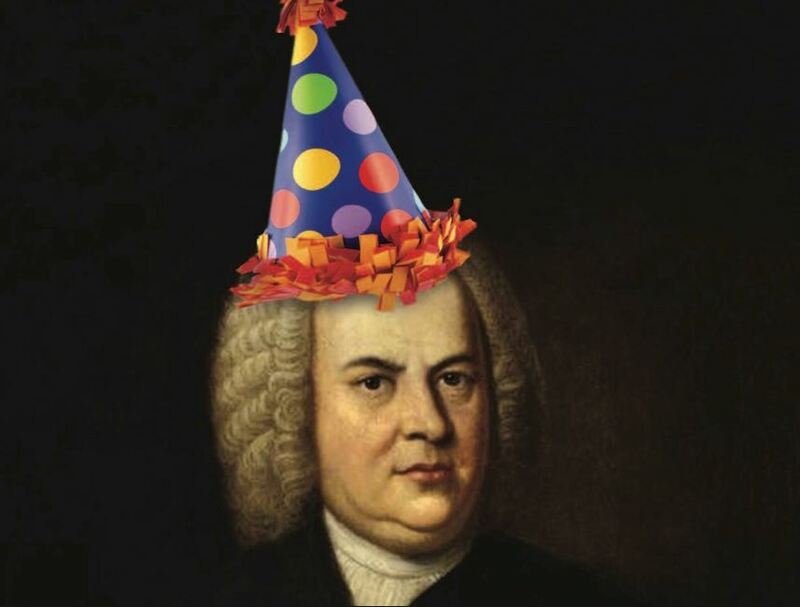 Bach in the Subways L.A. returns to celebrate Johann Sebastian Bach’s 332nd birthday with free pop-up concerts around L.A. County from the composer’s extensive catalog. 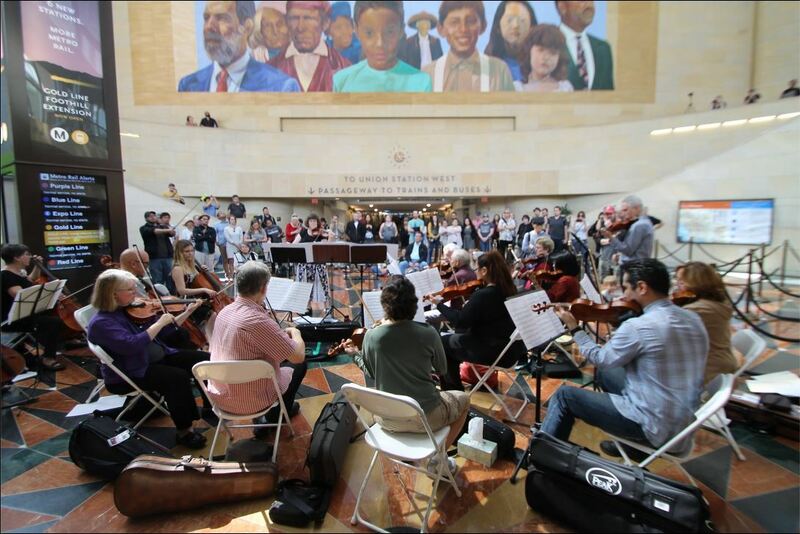 If you’re passing through Union Station Saturday, March 18 between 9 a.m. and 7 p.m., stop and indulge for a bit during the 10-hour music marathon. The event kicks off with Coffee Cantata and listeners will receive complimentary coffee provided by Starbucks! Other highlights of the day include a noontime organ recital by The Los Angeles Organ Company, a performance by the 60-person Aria Korean Choir, and an arrangement from The Los Angeles Recorder Orchestra. Not in the downtown area but still interested in Bach in the Subways? There’s a one-hour pop-up performance planned on Tuesday, March 21 from 6 to 7 p.m. at Hollywood/Vine Station. See violinist Karen Elaine take on the role of musician and dancer in a choreographed yoga presentation while playing Bach’s Cello Suite #5. Click here for a full list of performances, locations and times.